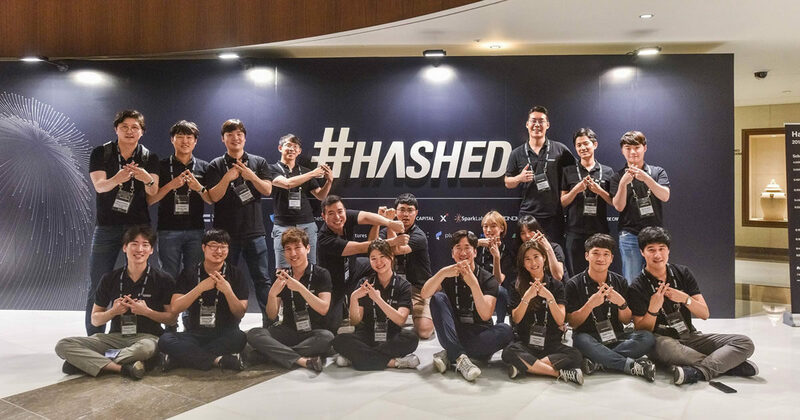 Hashed is the largest crypto assets fund, project accelerator and community builder based out in S. Korea and San Francisco. The firm was founded by serial entrepreneurs, company operators and systems engineers; passionate about enabling the global adoption of blockchain through education, acceleration and impact investments. Hashed Lounge. 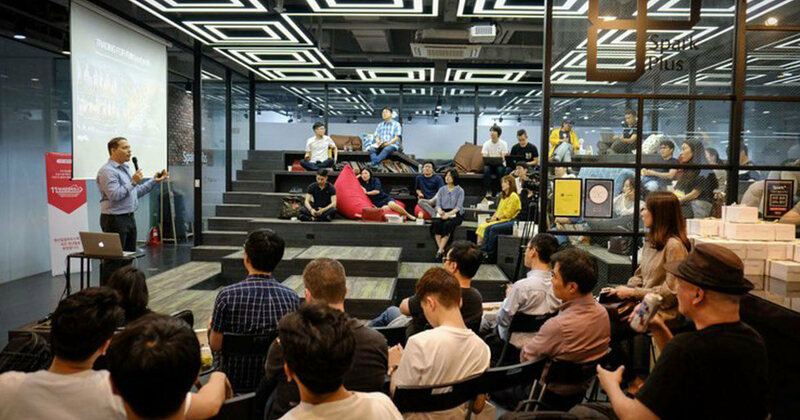 A premier blockchain meetup group. It introduces global thought leaders and ground breaking project to Korea: giving investors and developers, a chance to meet face to face. Hashed Post. 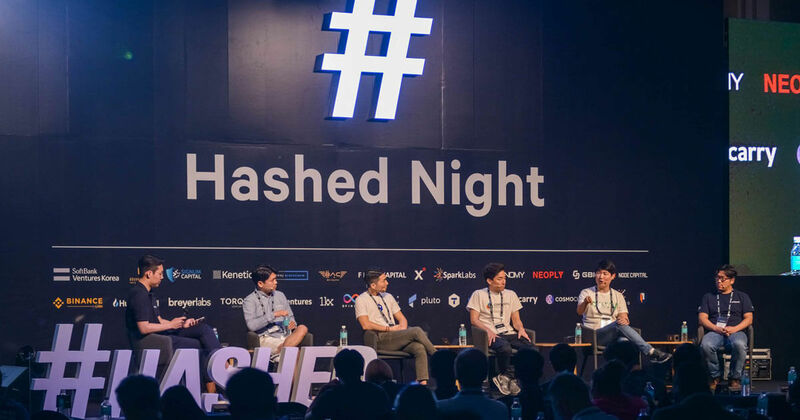 A cryptocurrency blog interviewing founders and thought leaders. Hashed Night. A world-class conference, events and networking brand.